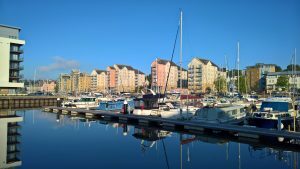 Chaos Created is based in Portishead, Bristol. We design websites for clients all over the UK. Our web designers have worked with many local businesses, including companies based in Bristol, Worle, Weston-super-Mare, Nailsea, Yatton, Clevedon and the wider Somerset area.